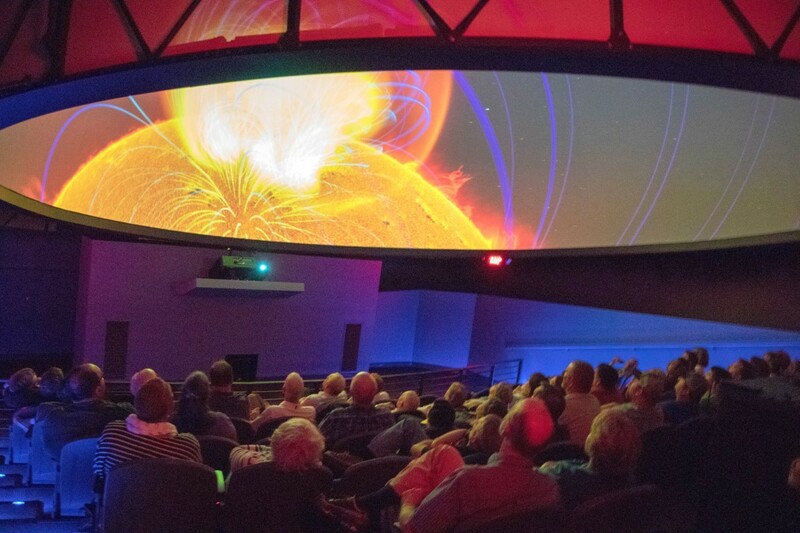 ﻿ The Works: Ohio Center for History, Art & Technology - Ohio. Find It Here. 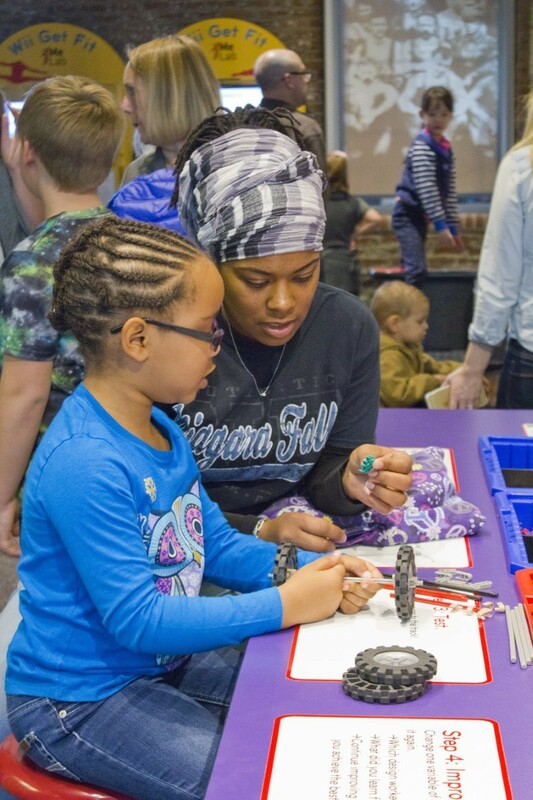 The Works: Ohio Center for History, Art & Technology is dedicated to hands-on learning, creating and doing. 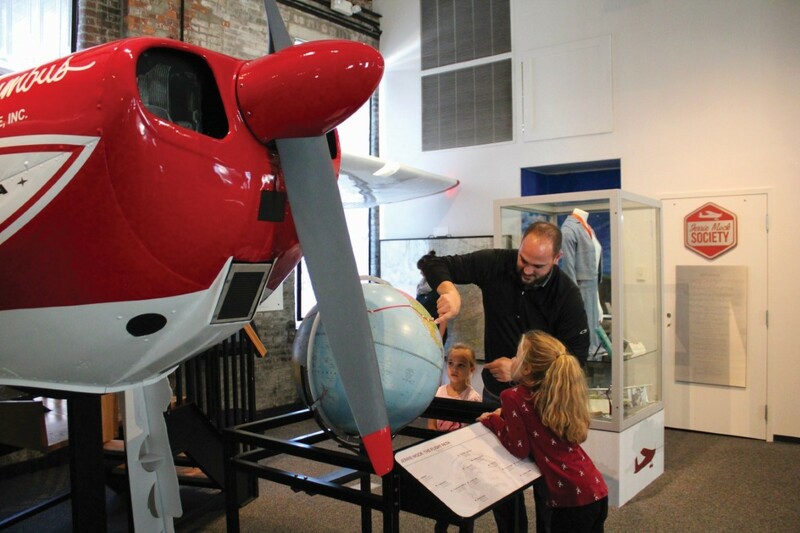 Serving Central Ohio and surrounding communities, this museum has something for everyone! 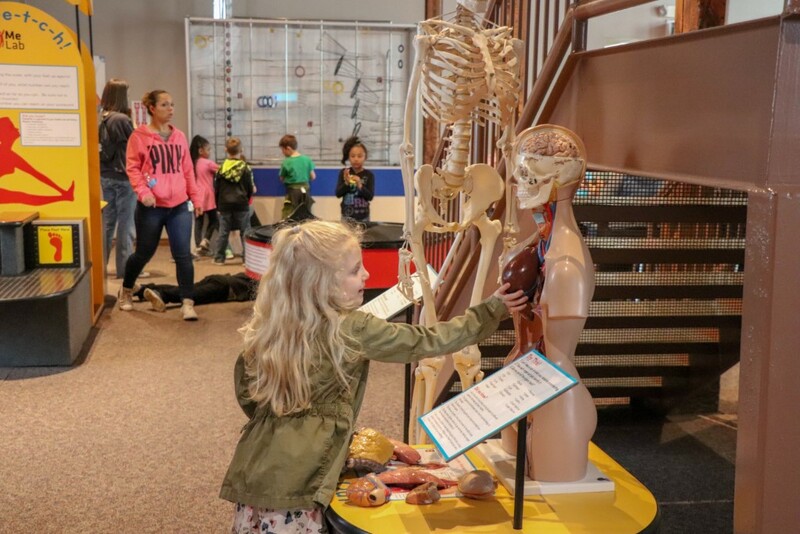 Explore science, engineering, technology and more on the museum's first floor. 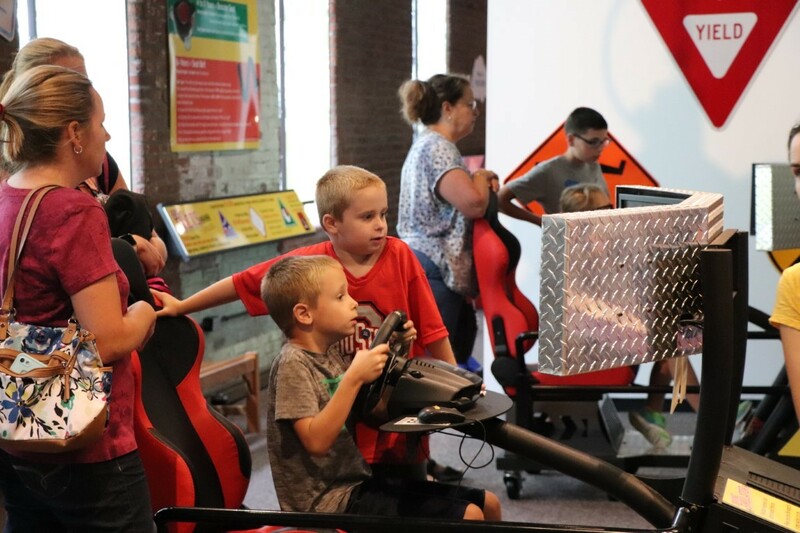 Or head to the second floor to discover the fascinating and innovative history of Licking County. 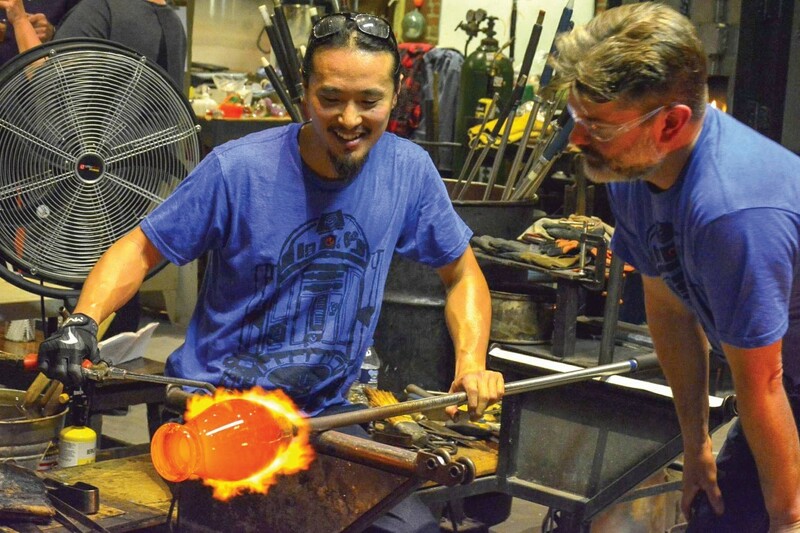 The Works also features a Hot Glass Studio where guests can watch and experience the art of glassblowing. 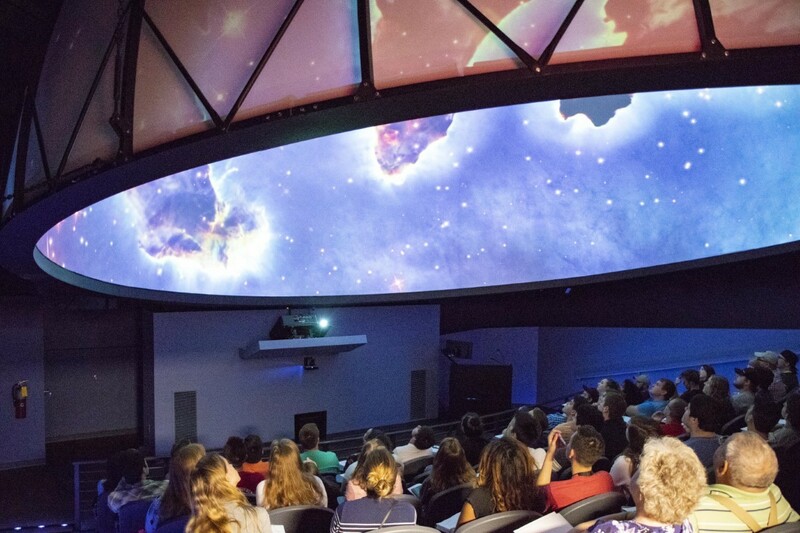 Visit our new SciDome planetarium to be immersed in constellations, planets and galaxies. 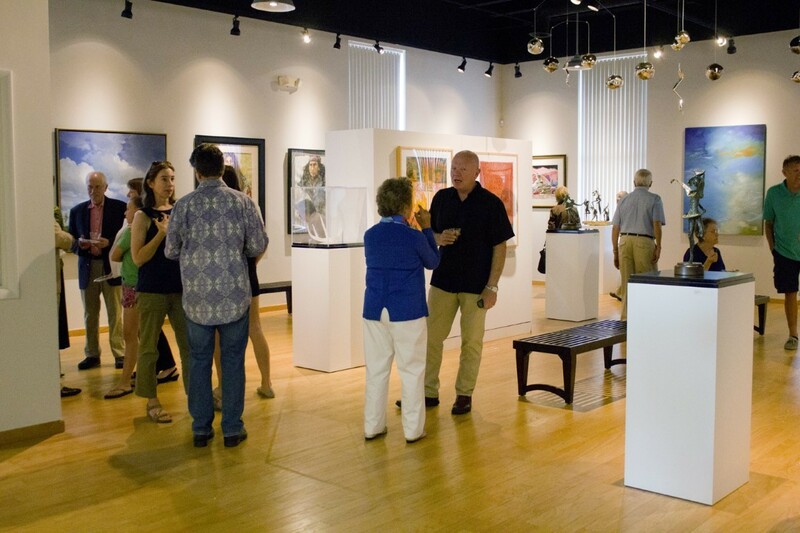 An Art Gallery featuring a variety of exhibitions each year is also part of this family-friendly destination!